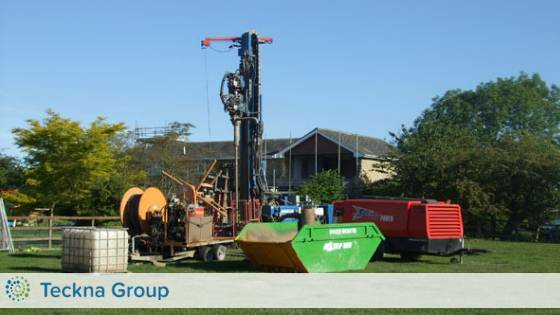 Teckna Group are an industry leading water well drilling company. 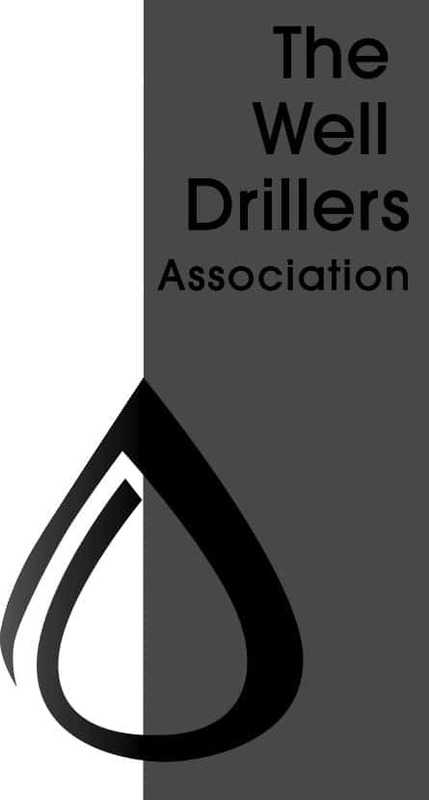 We design and provide well-drilling services, geothermal drilling, water boreholes, soakaway boreholes and monitoring boreholes across the United Kingdom. For applicable projects, we also install GSHP borehole connecting pipework and manifold chambers. This applies to systems that require flushing and cleaning of the pipework, glycol addition and design. At Teckna Group, we pride ourselves on providing a start to finish service, covering all aspects of the job at hand. We design, specify and install water boreholes complete with filtration, pumping and control equipment. 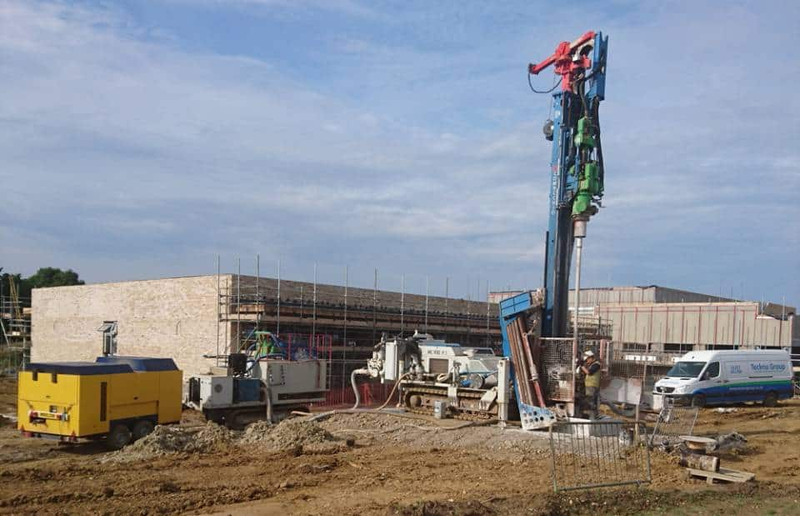 The experienced team of borehole experts at Teckna Group have dealt with a wide range of projects – both private and commercial. All work is completed to the highest standard possible; utilising UK leading manufacturers and suppliers such as MGS & Boode. Our suppliers work to UK industry standards or higher for water well and ground source heat products. Our drilling equipment is specifically designed for what we drill and comes from leading manufacturers such as Hutte and Comacchio. Our mud treatment units, which enable us to keep the drilling site clean, are from Tibban and Comacchio. Specialised Grouting equipment designed for geothermal drilling allows us to test the loops prior to installation and then mix the grout to design specifications. Following this, we inject into the borehole to provide a properly functioning GSH Borehole Loop. Please view our range of services and if you require further information then contact us via our enquiries page or speak to Sue or Mike by telephone on 01257 421 700 or via email at enquiries@tecknagroup.co.uk. They will be more than happy to answer any questions or queries you have.